Please come back soon to read what our clients have to say. Customstone SA has been in the paving and pool coping business for more than 13 years now. We offer an exclusive range of up-market concrete products that are fabricated from best quality wetcast concrete that is sturdy, salt-resistant and lasts longer. 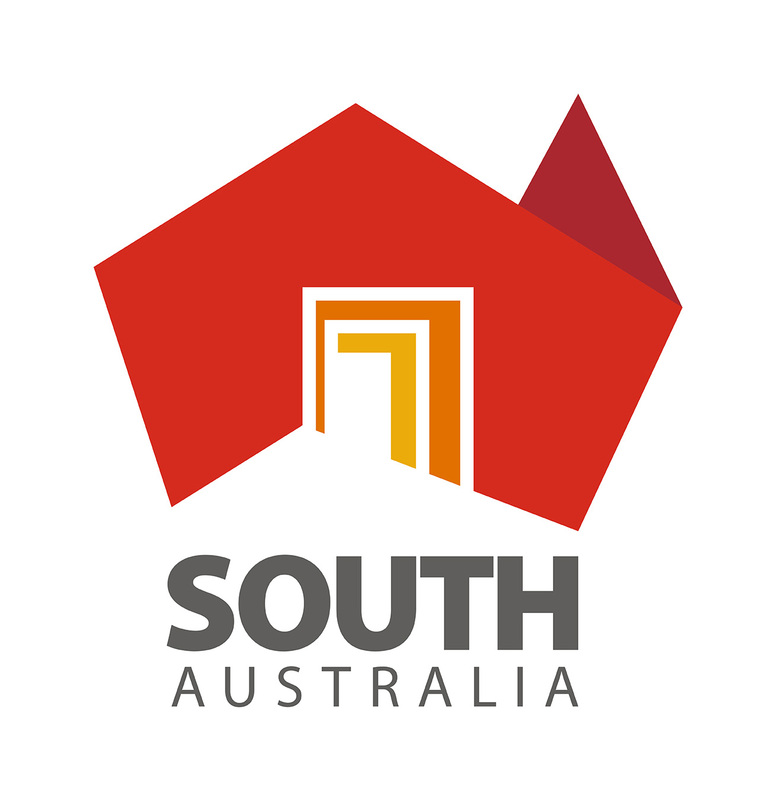 Established in 2004, we have been servicing designers, architects, renovators, new home buyers and builders across the length and breadth of South Australia. Click the link below for our contact details or to make an enquiry online. Colours and textures are only as accurate as screen display will allow. Obtain current sample of product before final selection. Customstone SA products are manufactured from natural raw materials and some colour variations may occur.